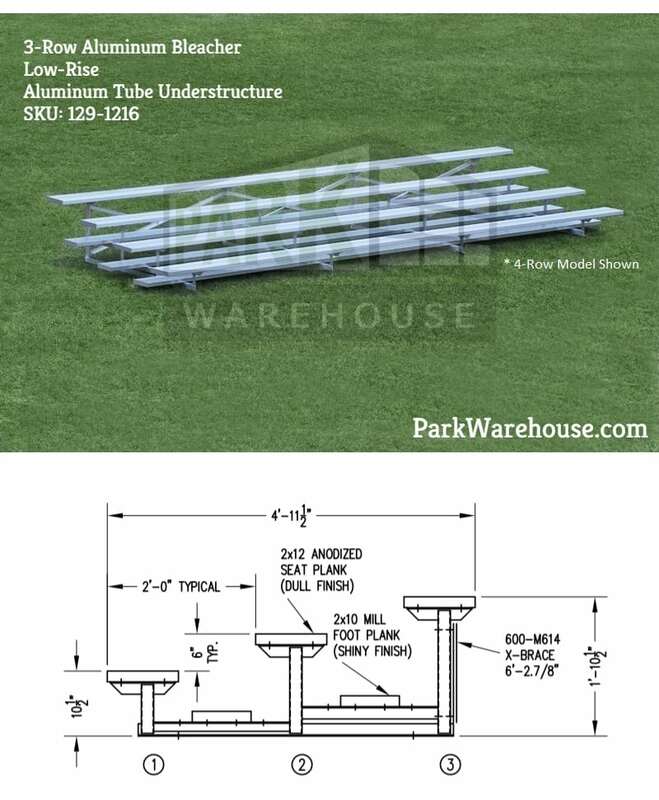 Janice from Town of Castle Rock, Tony from Aiken & 3 others bought this item recently. 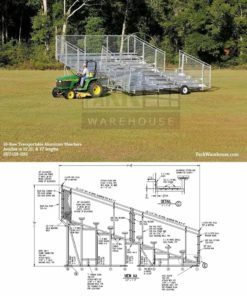 Similar to our Sideline series 3-row aluminum bleacher, but this model features an aluminum tube & angle understructure (instead of welded aluminum). 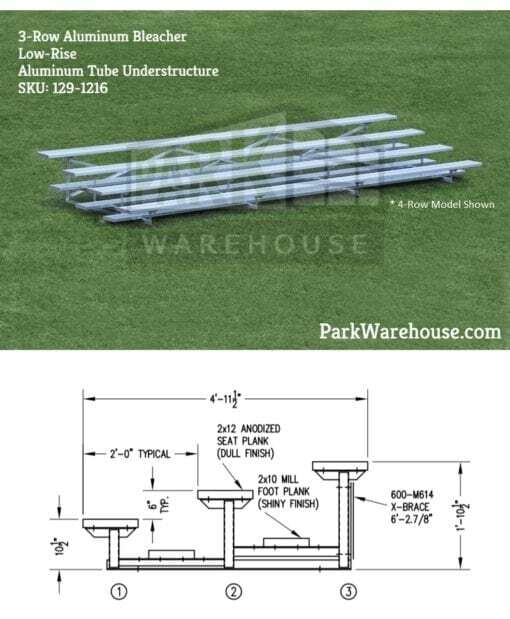 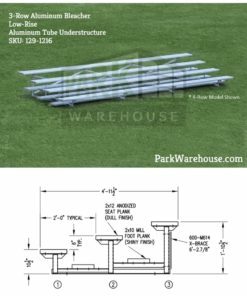 Our aluminum tube low rise series is available in standard lengths of 7.5', 9', 15', 21', & 27' with custom lengths available upon request. 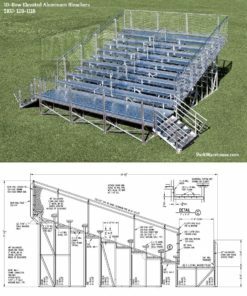 All aluminum bleachers ship knocked-down for economical freight and safer transport.